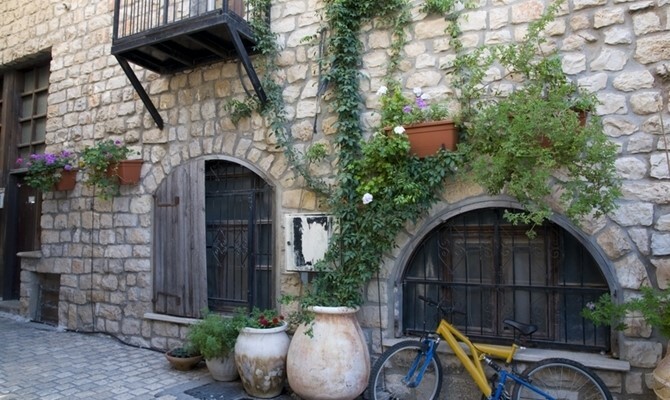 Pick up is at 05:50 from major hotels in Jerusalem or at 07:15 from major hotels in Tel Aviv. 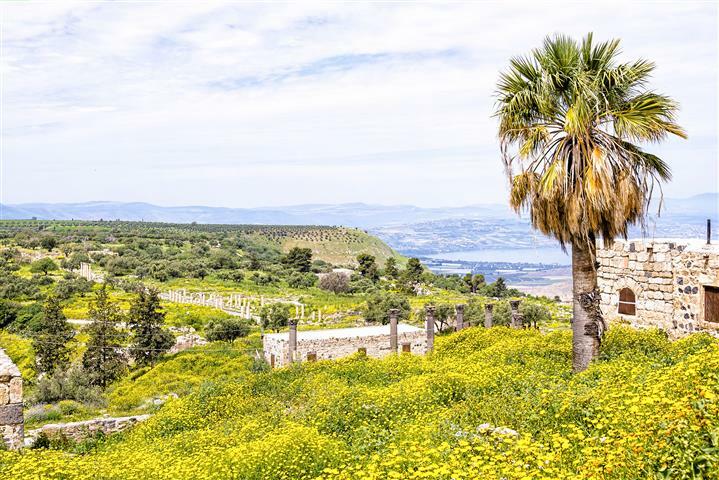 Start the tour by traveling north, through the plain of Armageddon, and view Megiddo. 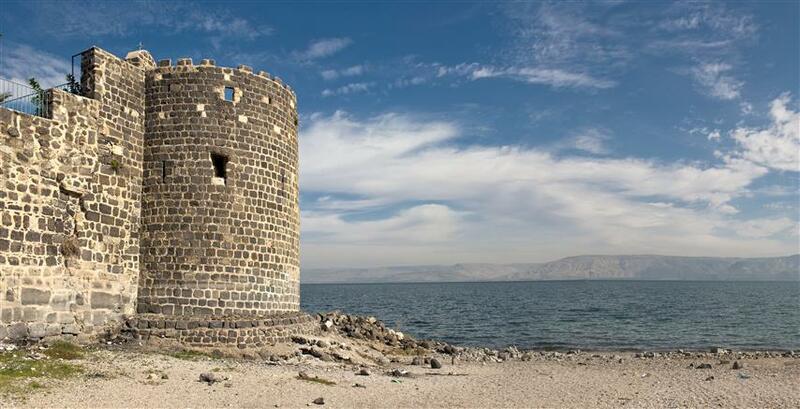 Arrive in Tiberias, which resides on the shores of the Kinneret, or Sea of Galilee. 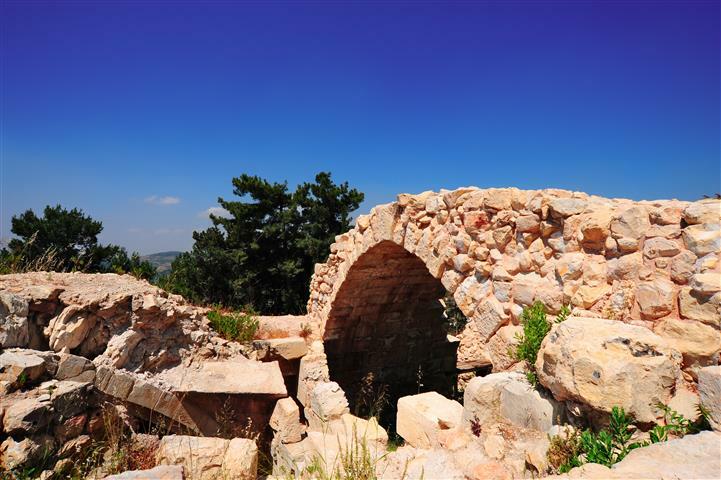 There are many archaeological sites to tour including graves from the first to the fifth centuries. 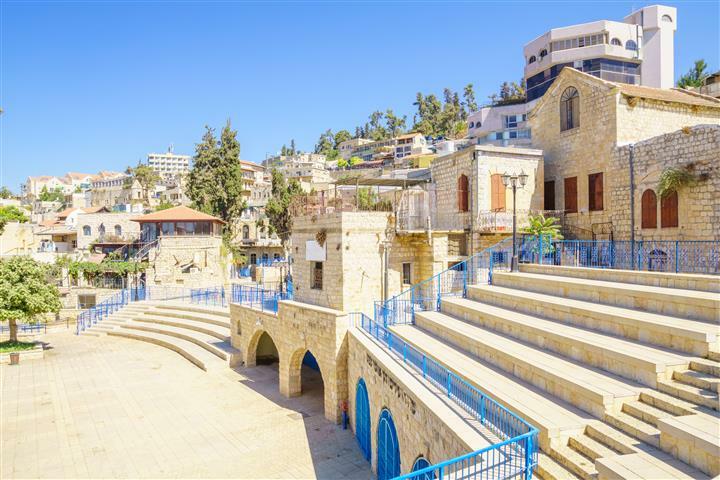 We will visit the grave of Rabbi Baal Hanes, who was a pupil of Rabbi Akiva, these graves are the most visited by the Jewish people. We will continue on to tour some of the renowned rabbis’ tombs. There are two separate prayer areas, one for the men, and one for the women. There is also a market that sells candles and religious paraphernalia. 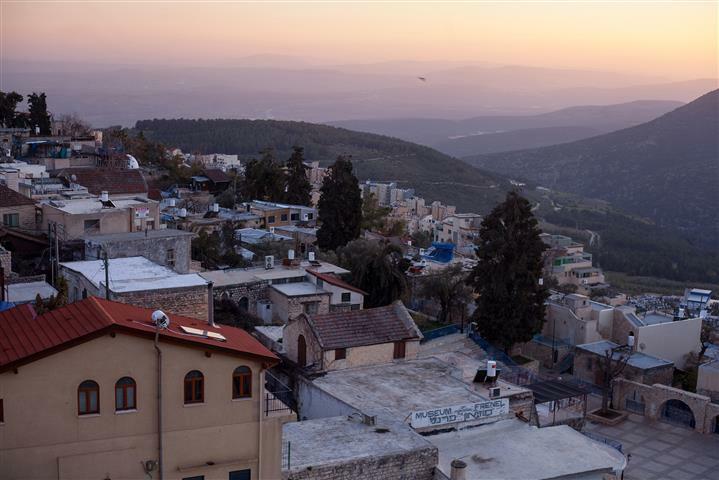 When arriving in Safed, walk through the alley ways of the old city, we will stop at the Ari Hakadosh synagogue, the visitors’ center, and the artist galleries. 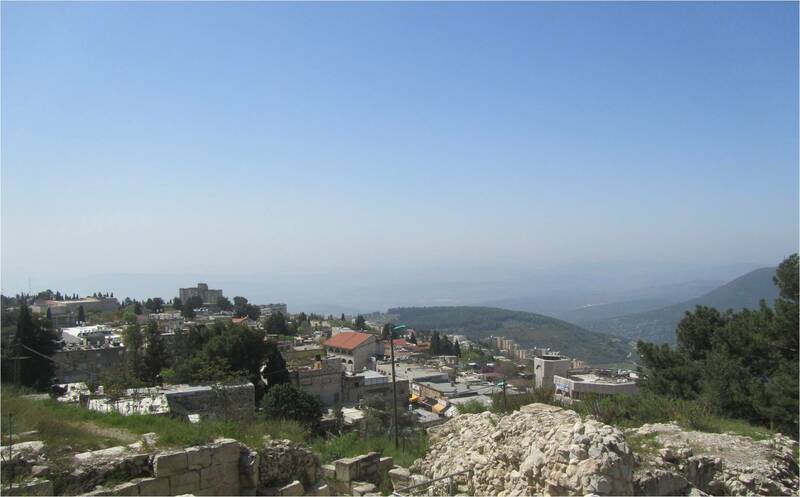 At Mount Meron we will see the grave of Rabbi Shimon Bar Yochai, from the second century, who wrote the first book on the Kabala. It was said to be written in the 13 years that him and his son hid from the Romans. People from all over Israel make the pilgrimage here on Lag Baomer, to light bonfires every year. This tour only runs on Tuesdays. Appropriate dress is required. Covered shoulders and knees.